As apprentices of The Standard Motor Co. Ltd. are serving their period in the Final Finish Department they now receive driving tuition. 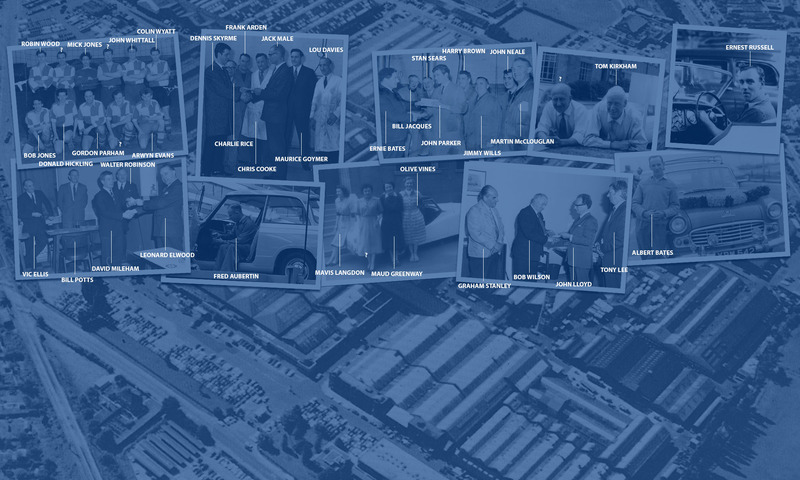 Apprentices who pass their driving test first time are presented with their first driving licence by the Company. 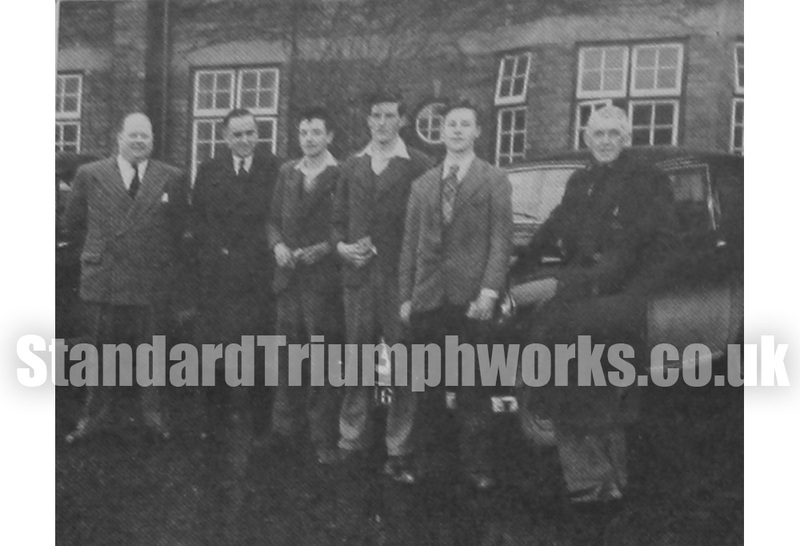 The first three apprentices to pass the driving test are seen in this photograph with Mr. F. E. Higham (left), Personnel Manager, Mr. W. Rubley, Production Superintendent, Assembly Division, Canley and Mr. H. Edwards, driving instructor.